The Glivec patent expires in most countries latest on 21 Dec 2016. 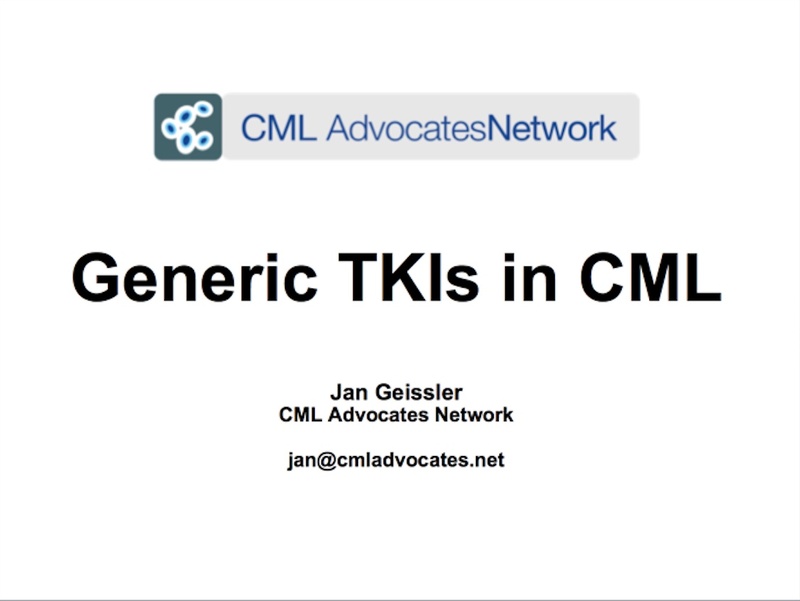 The CML Advocates Network has been following the situation of TKI generics closely for 3 years, and has now provided a webinar which summarizes the current status. What are generics, and do they differentiate from innovator products? Which generics of CML Tyrosine Kinase Inhibitors exist? What do we know about efficacy and safety? What information on CML generics is available to patients? 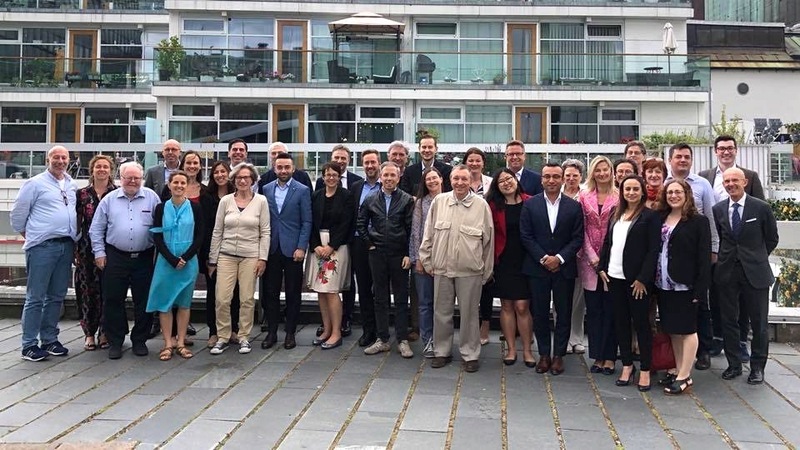 What has the patient advocacy community done so far? What can patients and patient advocacy groups do about CML generics? More can be found on our CML Advocates Network Knowledge Base on CML Generics at http://www.cmladvocates.net/generics. If you want access to the slides, please contact Jan Geissler at .